Dental emergencies can be very painful or stressful and can benefit from treatment by a dentist. In order to provide you the best care, your dentist will examine your symptoms, teeth and may take digital radiographs of your teeth. 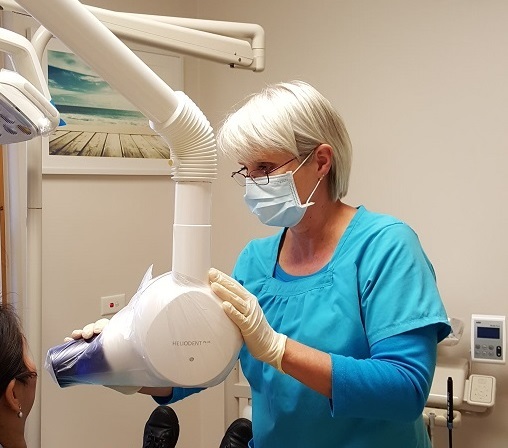 Radiographic examinations will determine if there are any issues between your teeth and under the gums to check the teeth roots and your bone. It is a crucial part in the diagnosis and management of many dental conditions. If you have suffered a dental emergency, contact us as soon as possible to discuss your concerns.